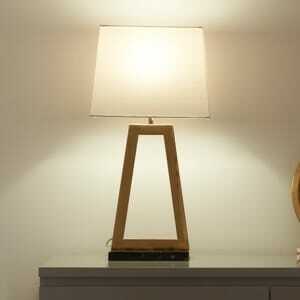 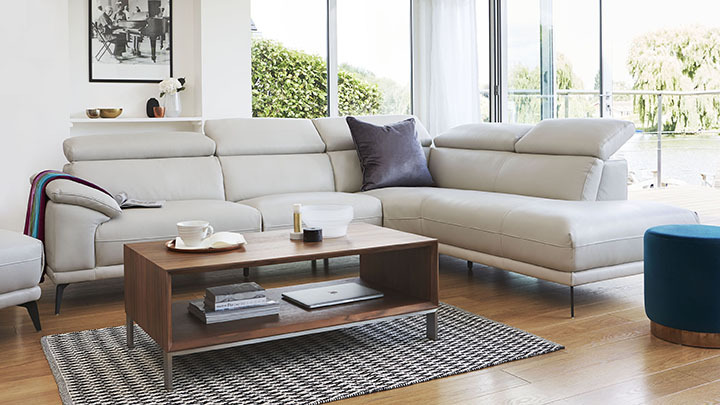 If you love clean, crisp design that is both stylish and practical, we have the perfect coffee table for you! 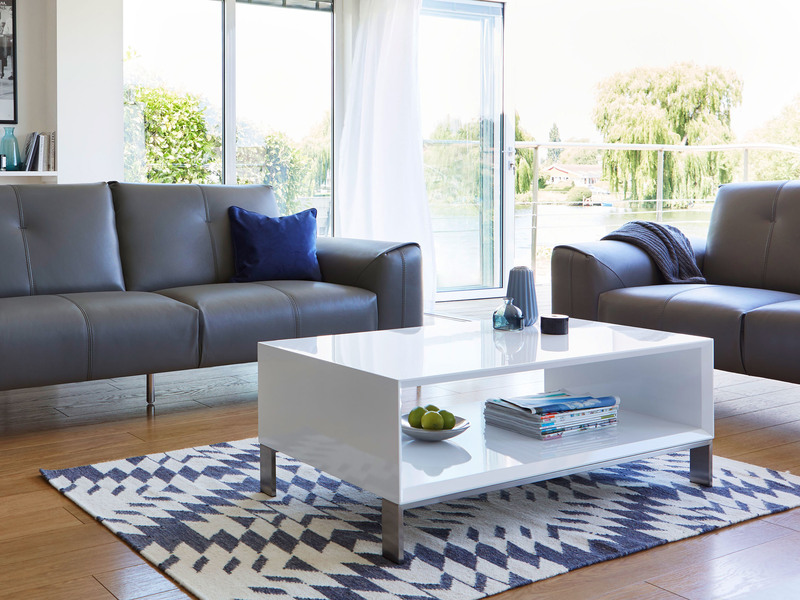 The Halo White Gloss Coffee Table keeps the look sleek yet simple with its fresh white glossy surface and contemporary brushed metal legs. 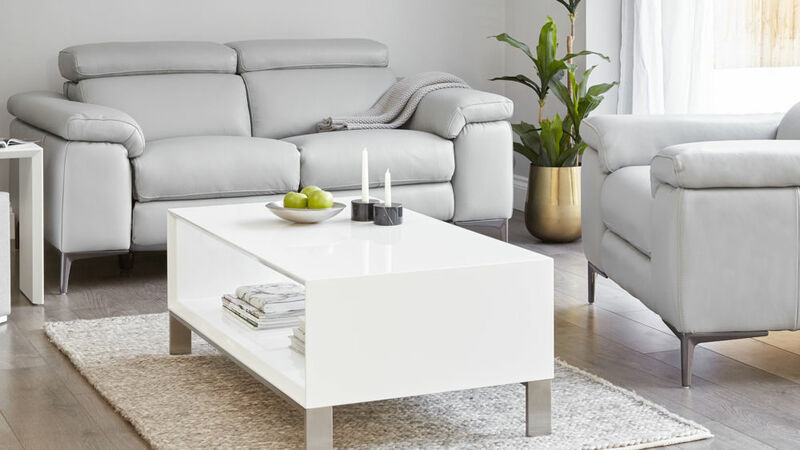 Designed so you can style and store all your favourite pieces, this modern white gloss coffee table will instantly freshen up the look of your living area! 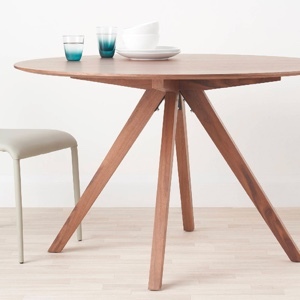 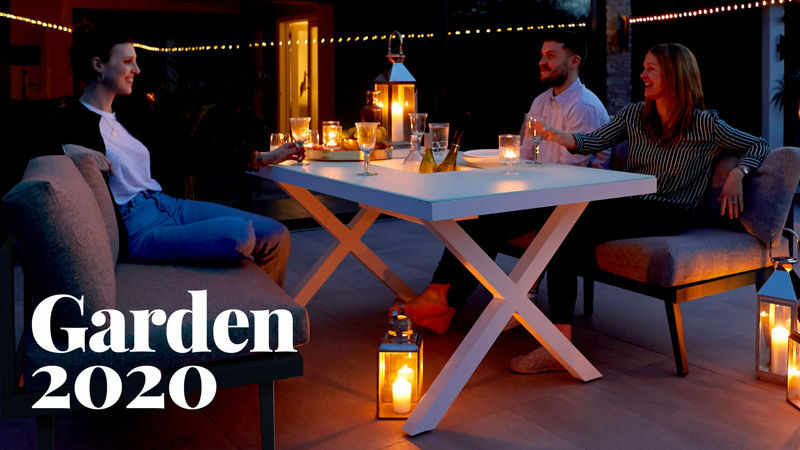 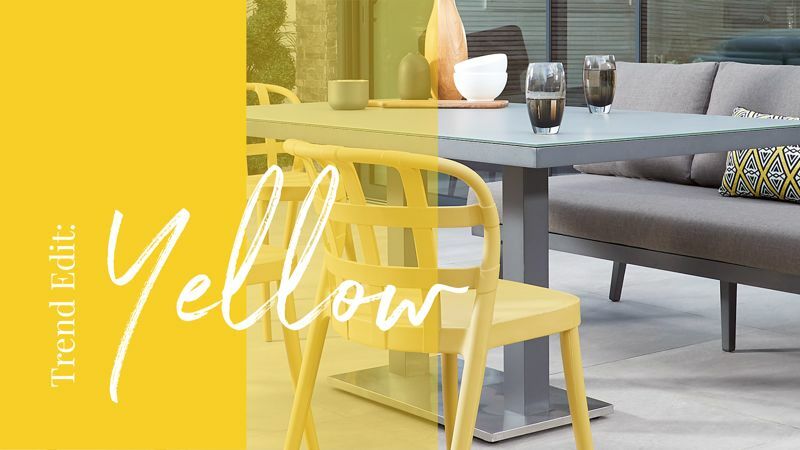 With no joins or visible fixings, the table top of the Halo has such a smooth and seamless appearance which adds to its overall high-quality look and feel. 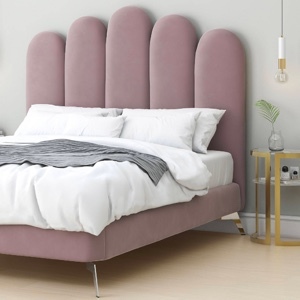 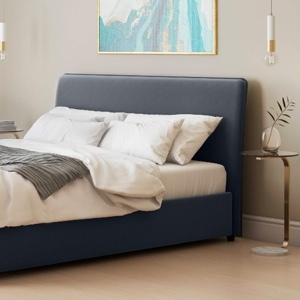 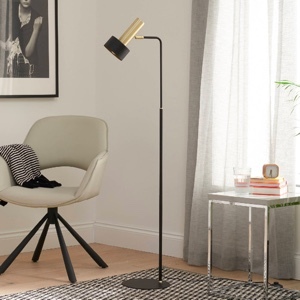 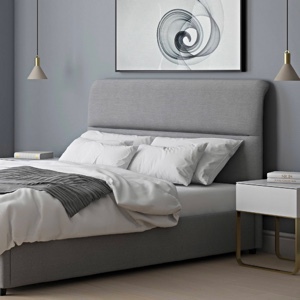 The hollow nature of the Halo isn't only a handy storage spot, it also gives a feeling of space which will hep to keep your room looking open and airy. 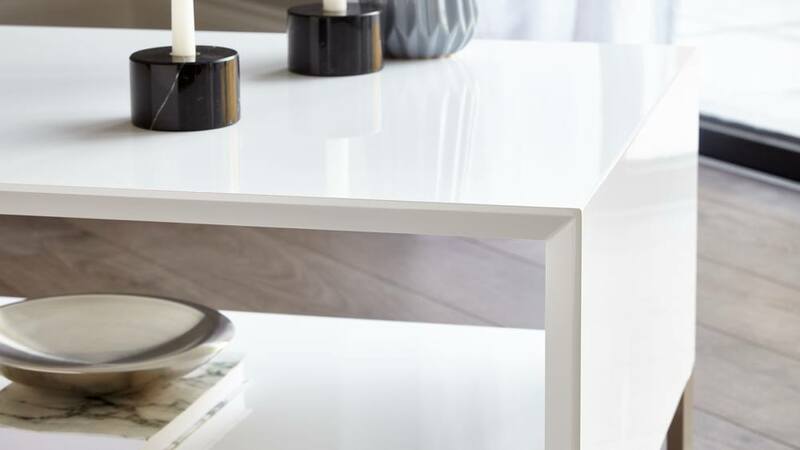 At 40 cm in height, 110 cm in width and 60 cm in length, the Halo White Gloss Coffee Table is ideal for placing in the centre of your living or seating area. 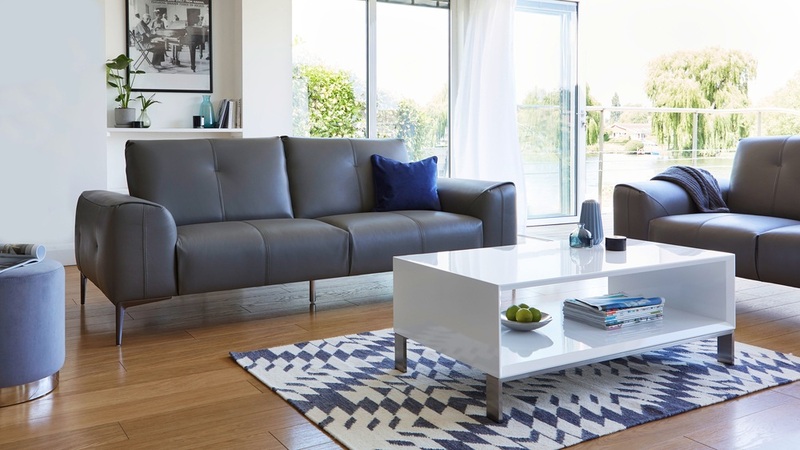 The coffee table is big enough that it provides enough surface space and under storage, but not so big that it looks bulky or takes up too much of your room. 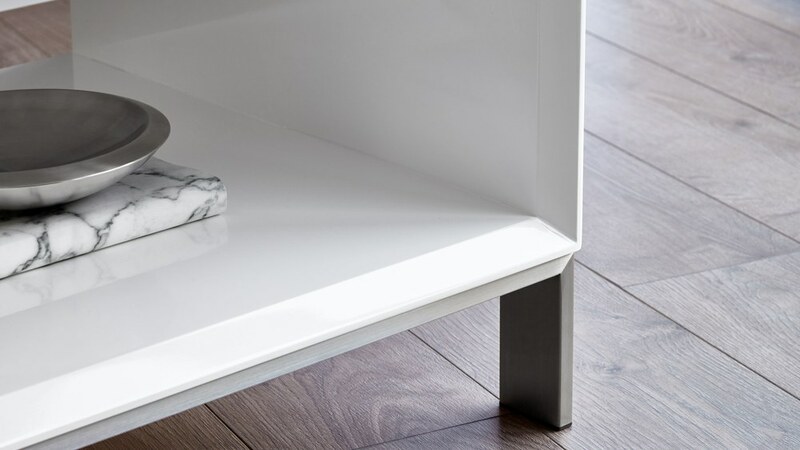 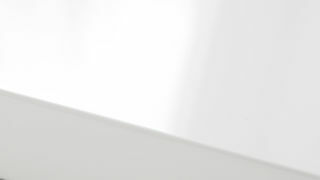 Our premium white gloss has a bright, reflective quality which is perfect if you want to lighten up the look of your space alongside adding a hint of modern design. 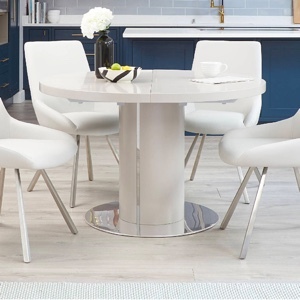 The legs of the Halo coffee table are brushed stainless steel. 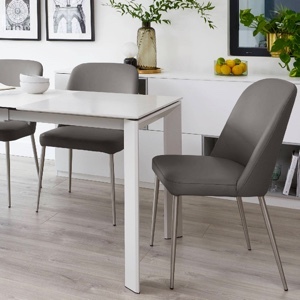 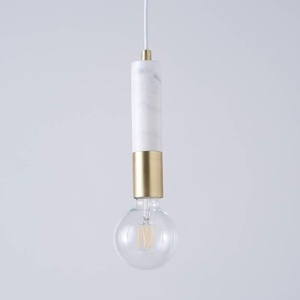 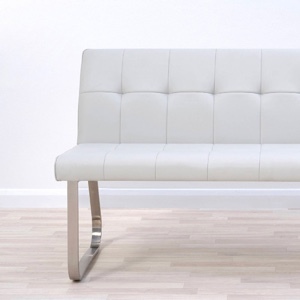 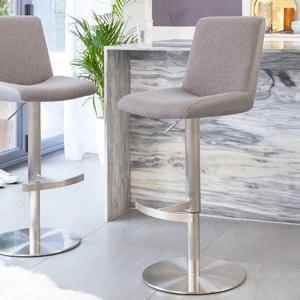 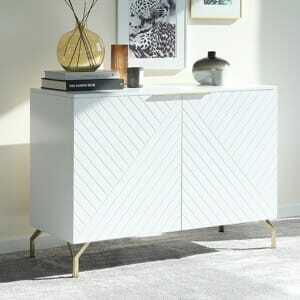 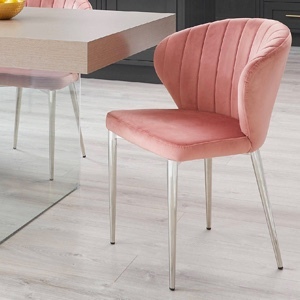 This creates a soft contrast to the crisp white gloss of the top and is ideal for coordinating with other metal finishes that you may have in your existing interior. 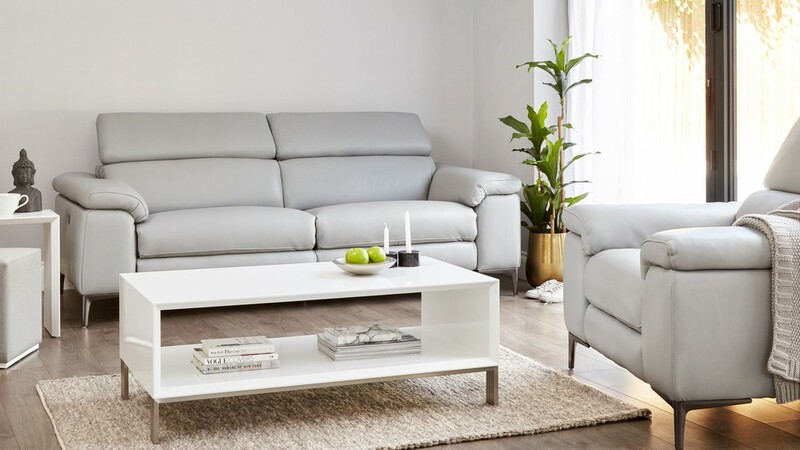 The Halo White Gloss Coffee Table is such a simple yet effective way to freshen up the look of your space, along with adding a handy styling and storage spot. 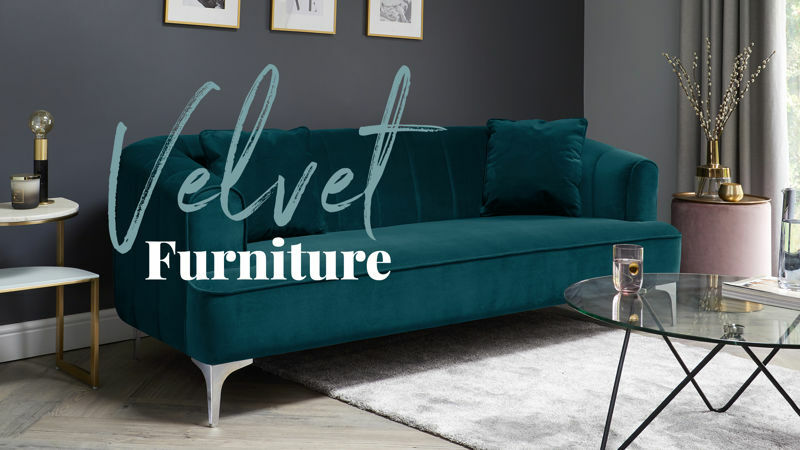 If you'd like a different look, we also have the Halo Walnut Coffee Table, which is the same shape and size but instead has a rich walnut veneer finish. 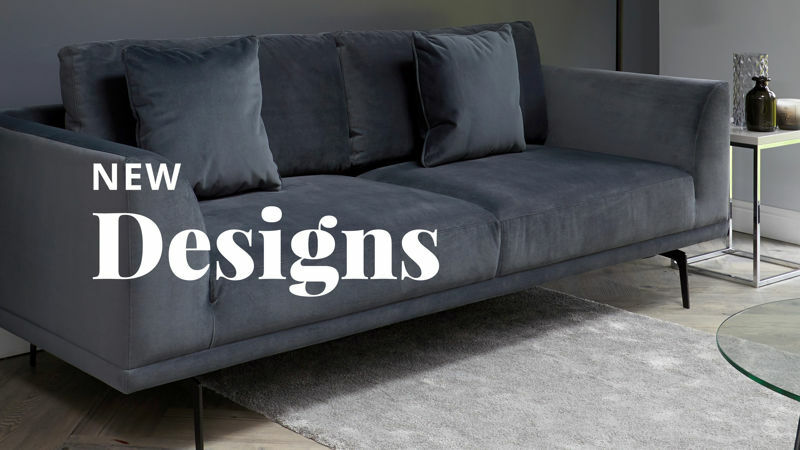 A coffee table is such a staple piece of furniture in any living room and there are so many different shapes, styles and sizes to choose from to suit your space. 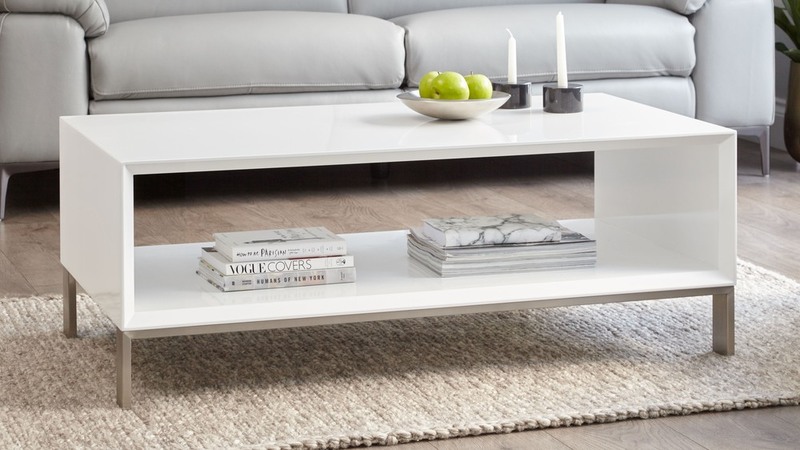 That’s what’s so great about the Halo White Gloss Coffee Table as it is so versatile. 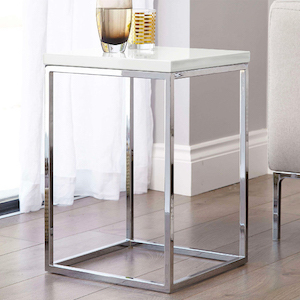 This means it would look right at home in a range of interiors, whether you have lots of modern finishes already to coordinate with this piece or if you’re looking to add a hint of modern flair, the Halo White Gloss Coffee Table would be a great choice!